Stroz Friedberg, global investigations, intelligence and risk Management Company announced it has opened an office in Zurich, Switzerland, expanding its presence and operations in Europe. Ivo Hoppler and Nico Van der Beken have joined as Managing Directors to lead the Swiss business. 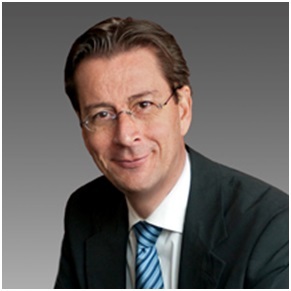 Mr. Hoppler and Mr. Van der Beken are both former senior executives with Deloitte and PricewaterhouseCoopers. They are tasked with overseeing regional client matters and spearheading Stroz Friedberg’s growth in this market across all of its services, which include business intelligence and investigations, digital forensics, data breach and cybercrime response, electronic discovery, and security risk consulting. 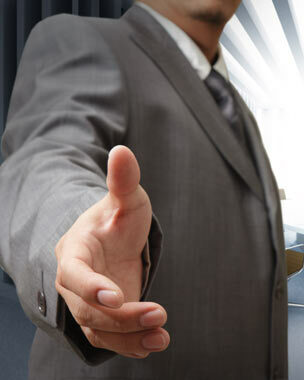 Stroz Friedberg has extensive experience working with organizations throughout Switzerland. The company is currently acting as an Independent Examiner for several banks involved in the DOJ Program for Non-Prosecution Agreement or Non-Target Letters, and is serving as the co-chair of the Independent Examiner Working Group, which includes over 40 independent examiners. In addition, Stroz Friedberg regularly assists all types of Swiss organizations with investigations work and compliance with the U.S. Foreign Corrupt Practice Act (FCPA) and the U.K. Bribery Act. 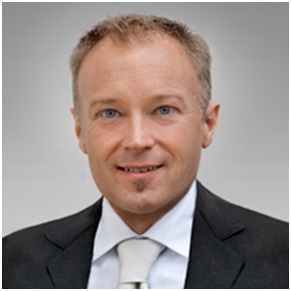 Ivo Hoppler is an expert in corporate investigations, compliance, computer forensics, e-discovery, and cybercrime response. In his prior roles as a partner at both PricewaterhouseCoopers and Deloitte, he specialized in investigations related to international tax evasion, fraud, anti-money laundering, insider offences, the Foreign Corrupt Practices Act, the Office of Foreign Assets Control sanctions, and other international regulatory matters. Notably, he managed one of the largest data breaches in Switzerland. Before his work in the private sector, Mr. Hoppler was a District Attorney of the Canton of Zurich, responsible for handling complex international criminal proceedings and cases. Nico Van der Beken brings more than 20 years of experience in information technology consulting, and economic crime investigations to Stroz Friedberg, with a focus on anti-corruption and anti-trust, forensic review, and cross-border e-discovery. As a Partner with Deloitte Switzerland, he was in charge of the Analytic & Forensic Technology practice and had a leading role within the firm’s discovery practice in Europe, Middle East and Africa. Prior to joining Deloitte, he headed the Forensic Technology practice at PricewaterhouseCoopers in Lausanne and Zurich, Switzerland. Mr. Van der Beken has successfully directed several significant banking fraud investigations related to mortgages, credit card and penny stock fraud, and falsified statements and has worked on numerous recent major FCPA and anti-trust investigations in the manufacturing, consumer business, and life science industry across Europe.